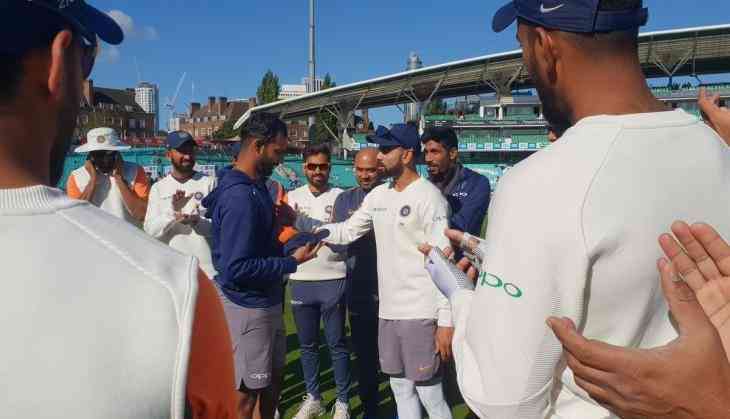 Indian all-rounder Hanuma Vihari made his debut and becomes the 292nd player to represent India in Tests. Due to his out-of-flavour form Hardik Pandya and Ravichandran dropped from the squad while Ravindra Jadeja registered his spot in the final Test. India had poor record at the Oval. India lost by an innings & 8 runs in year 2011 while in 2014 they lost by an innings & 244 runs.